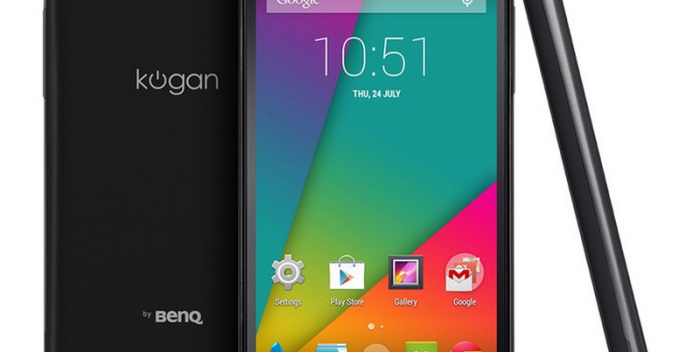 Kogan’s Smartphone have come a long way since its first Agora prototype Agora prototype. The first handset that they launched was more old-school Blackberry. And now, the new rival of the latest and shiny Google Nexus, Kogan’s has launched their latest handset namely the “Agora 4G” and this brings a level of sophistication and elegance that doesn’t seem to gel with the $229 price tag of course. This particular model is the third official release to come from the Australian tech company. 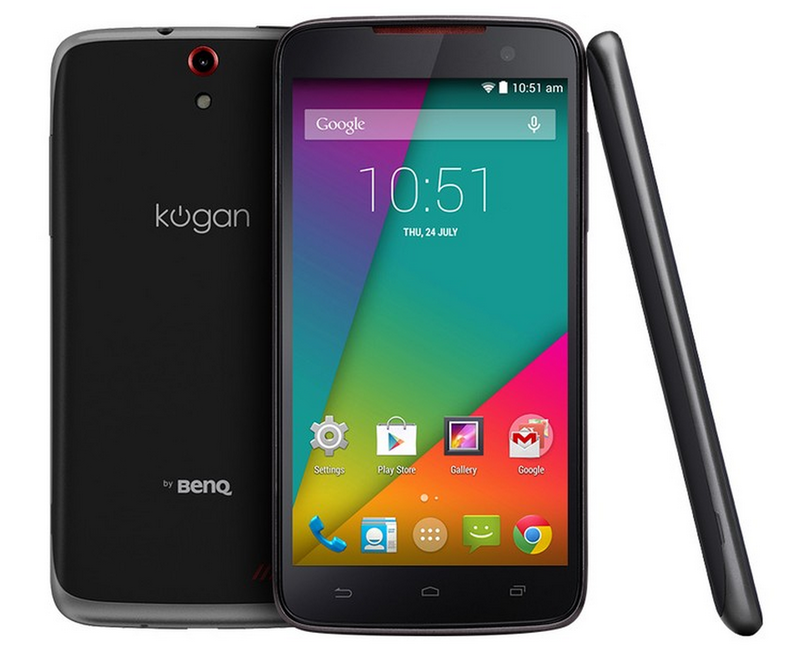 Kogan shares its branding with BenQ which is a company better known for monitors and projectors rather than Smartphone in Australia. Kogan has been helped by this association here actually. The hardware itself is both nice to look at and comfortable to hold. If it weren’t for the Kogan branding on the back of the device, anyone looking at the phone would have a hard time believing that the phone only costs $229. The 5-inch screen means the Agora 4G is competing against the likes of the Nexus 5, Galaxy S5 and HTC One M8, yet for a far cheaper price to avail. 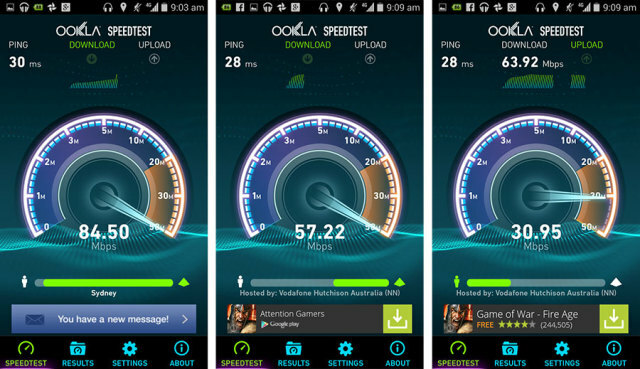 When looked from a technical standpoint, the Agora 4G is essentially the same phone as the quad core Agora Kogan that was released last year, with the addition of LTE connectivity. The 5-inch 1280 x 720 IPS display is reminiscent of last year’s model, so as is the 1.2GHz quad-core processor given to it. What is different is the fact that this time, Kogan has shipped the Agora 4G with Android 4.4.2 KitKat already installed in it, which means you can get the vast experience and all the joys of Google Now, improved cloud support and the buttery smooth transition between pages and apps. Instead of this, Kogan has claimed that the battery has also been boosted to a 2520mAh Li-Ion model, and it surely will give a full-day’s usage. Even if you would not have the phone in usage for long enough for a day, but there will never been an occasion where you would complain about bigger batteries in Smartphone, so there is no need to start the battle right now. When talking about the design of the Kogan Agora 4G, it is something great to say that the Agora 4G will feel amazing and comfortable in the hand. It’s certainly not a premium-styled finish, like the Xperia Z2 or the HTC One M8, but the plastic backing will feel rather rubbery, which is all set to give a pretty good grip around the 5-inch screen. The front of the phone, like most Android devices, is pretty sparse. Below the screen are the three traditional Android soft button – back, home and recent apps – while the 2MP front facing camera sits above the screen. Strangely, the phone’s speaker has a distinct coppery appearance that seemed at odds with the design of the rest of the phone. There is no surety if that is an intentional design decision or not, but it does look a little weird.